In a nutshell, digital printing is best for smaller print runs and is cheaper and quicker to produce than Lithographic printing. The print quality is very good, and our customers also want 24 hour turnaround times, small print runs and the ability to make changes as and when they want. Digital print offers just that. 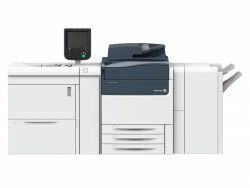 With digital printing, there’s no danger of being stuck with a vast quantity of documents that you’ll never use. We can produce as many or as few as you need. 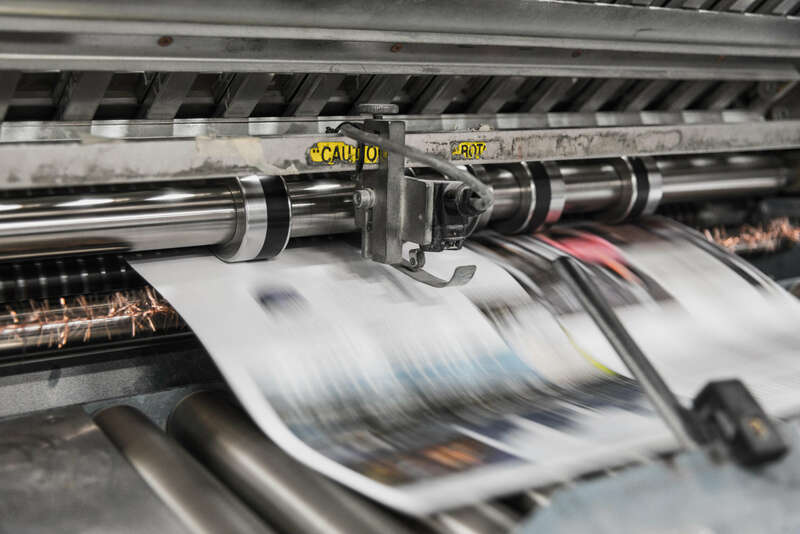 Short run digital print is ideal for leaflets, flyers, postcards, stationery and many other printed products…the list goes on! 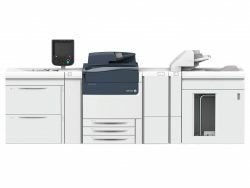 All our digital print work is produced on our own in-house Xerox Versant 180 Digital Press. This offers excellent print quality on a variety of materials with weights ranging from 70gsm up to 350gsm. How can we help with your digital print job?